Home mortgage interest is deducted by taxpayers who itemize their deductions. 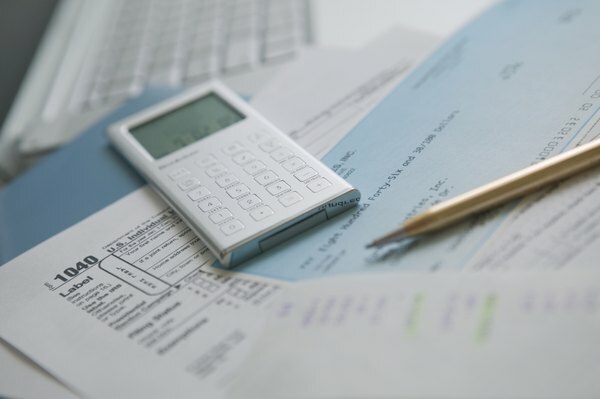 Nothing strikes fear into the average American’s heart quite like the phrase “itemize my taxes,” but that’s what you are going to do now that you have mortgage interest to deduct. Luckily, you’re going to find it easier than you think. 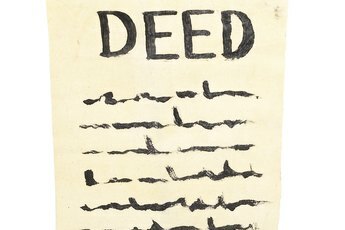 Ensure, first, that you have received a Form 1098 from your mortgage holder. This details what you paid in interest and points and is due in your mailbox by Jan. 31. From there, it’s just a matter of putting the right numbers in the right boxes. Find the total mortgage interest you paid, shown in box 1 of Form 1098, and write that amount on line 10 of Schedule A. Enter the name, address, and taxpayer identification number of the mortgage payee, if you paid the mortgage interest to a person from whom you bought the home. This information goes on the dotted line of line 11. Fill in the rest of the deductions and adjustments on Schedule A, following the directions given by the Internal Revenue Service, and add the total on line 29. Compare the total on line 29 of Schedule A to the standard deduction listed next to line 40a on Form 1040. If your standard deduction is greater than the total of your itemized deductions, you will be better off taking the standard deduction instead of using itemized deductions. 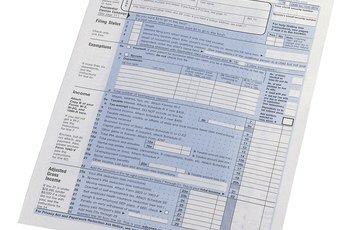 Enter the final total of itemized deductions -- or the standard deduction -- on line 40a of Form 1040 and complete the form as directed by the IRS.